The Heart of a Prince-Meet Rapper Prince Ea. Here's a young man who is reaching millions of people with a positive message. He's dedicated to helping our world, is a talented artist, and trying to make SMART cool! Watch one of his raps, which has already reached more than 4 million people. 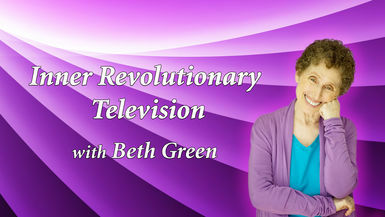 On August 25th, Beth will interview Prince Ea on Inner Revolutionary Radio on voiceamerica.com Watch this and pass it on!